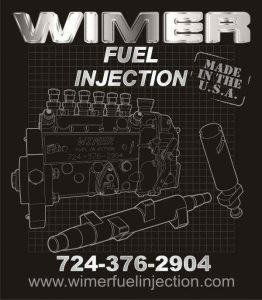 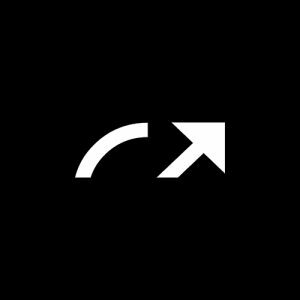 Wimer Fuel Injection has been in business since 1978, specializing in Agricultural and Industrial Diesel Fuel Pumps and Turbos. 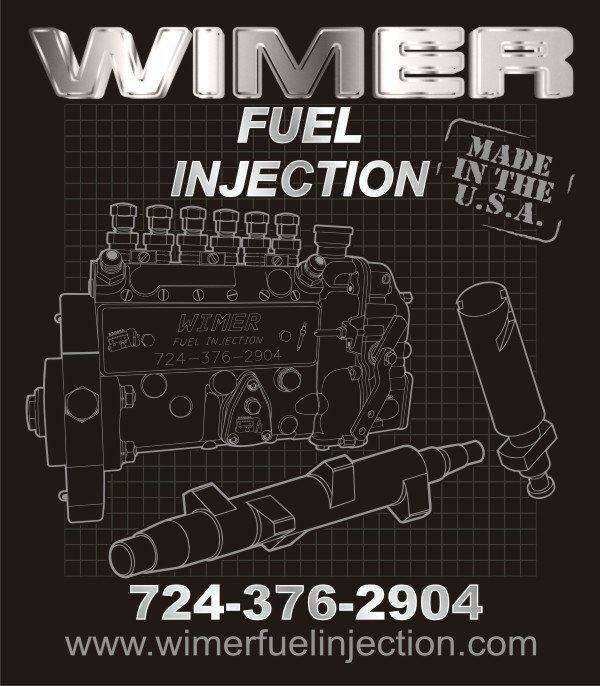 Wimer Fuel injection offers competitive pricing and maintains a wide inventory of exchange units. 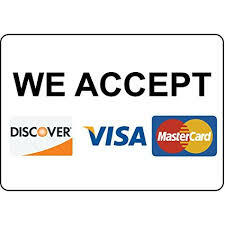 The company also has the ability to modify standard pumps and turbos for your customization needs.